Sculptures Made from Pencils by Jessica Drenk | Shelby White - The blog of artist, visual designer and entrepreneur Shelby White. 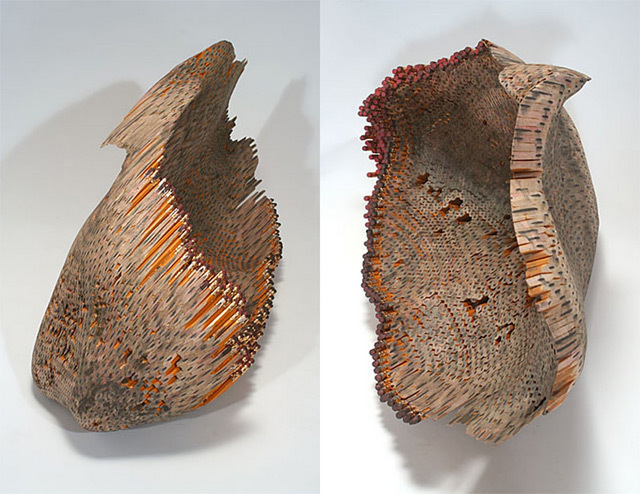 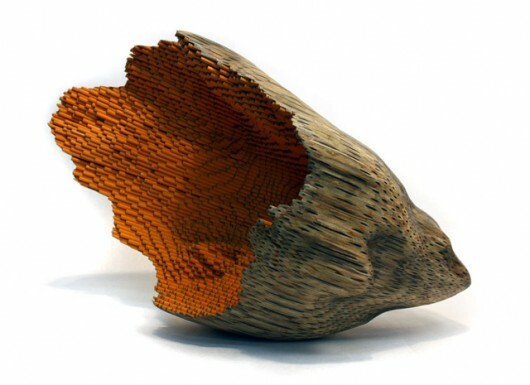 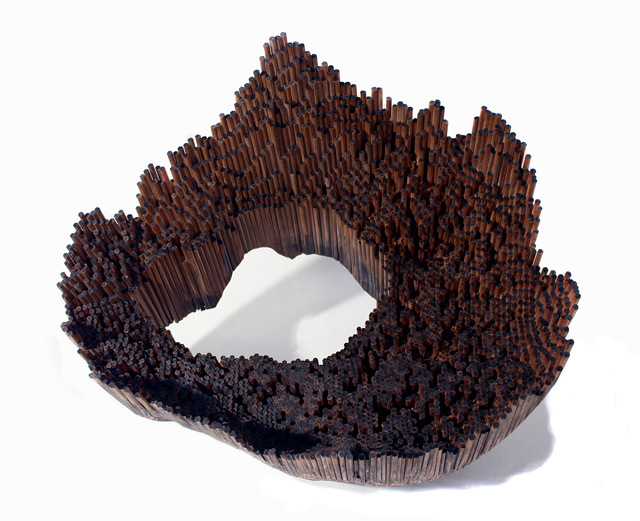 Jessica Drenk is a South Carolina-based artist who creates amazing sculptures from simple materials such as pencils. 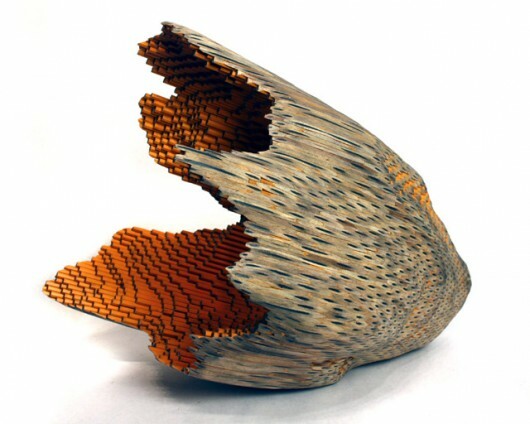 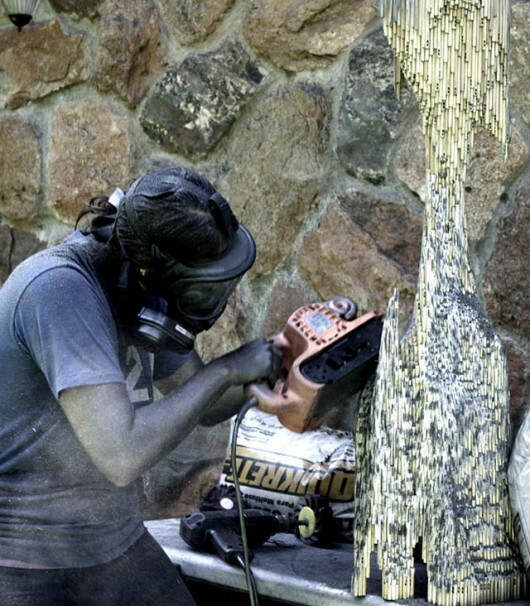 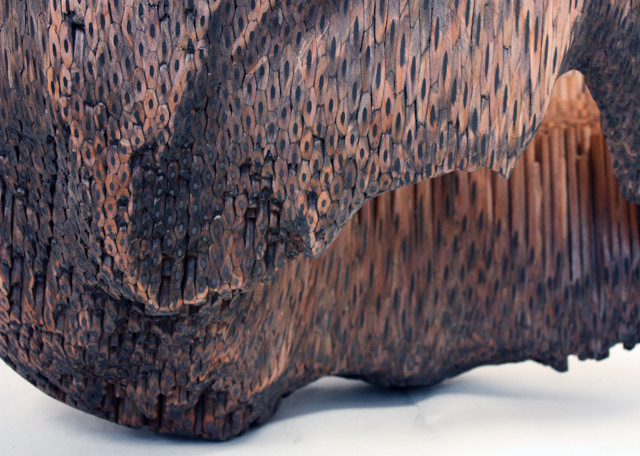 In this series she first glued pencils together into a form and then used an electric sander to shape it. 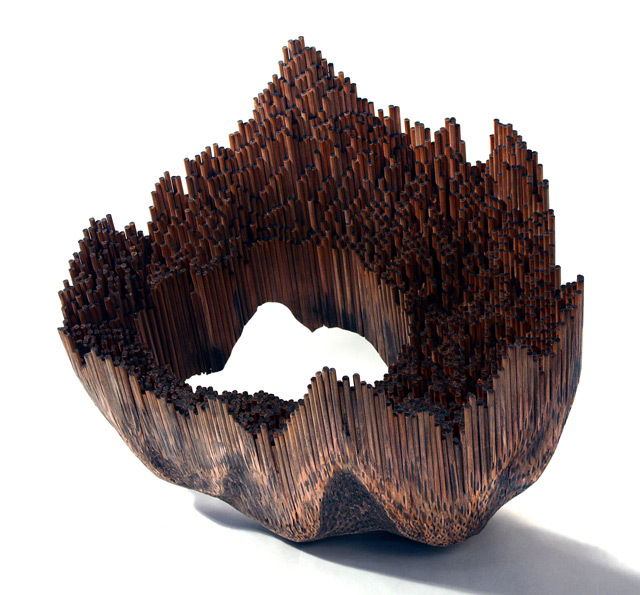 Via Colossal. appreciate your way of blogging. 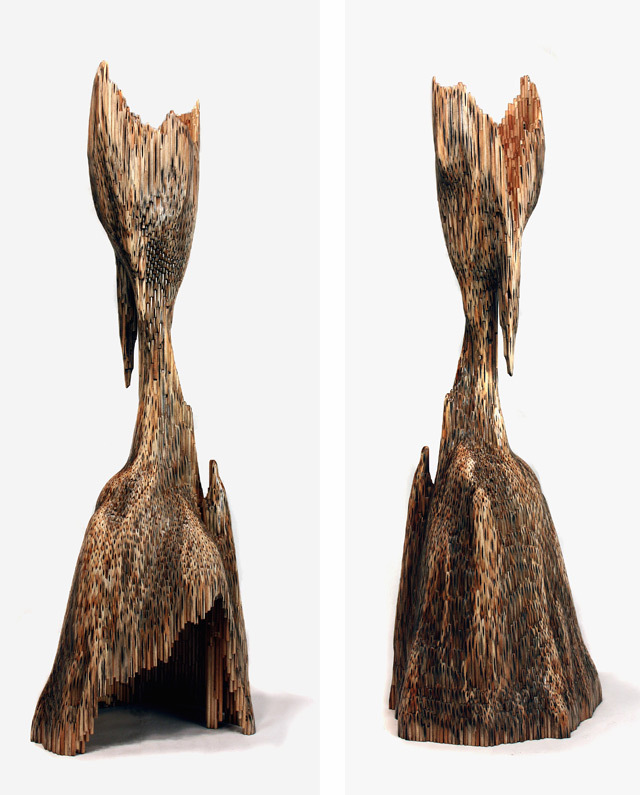 I book marked it to my bookmark webpage list and will be checking back in the near future.